In 2016 Irish duo All Tvvins released their debut album IIVV on Warner Music, an album filled with highly infectious, feel good tracks. IIVV was an experimental, vivid record and now All Tvvins are back for more. Just To Exist is the perfect follow on from the success of their debut, and is filled with non-stop synths and full of hooks. The record is out April 12th via Faction Records. Consisting of indie veterans Conor Adams (The Cast Of Cheers) and Lar Kaye (Adebisi Shank), the Irish duo enlisted singer-songwriter James Vincent McMorrow on production duties, who effectively became the band’s third member in the recording process. The opener Hell Of A Party was the first single to be released from the album. 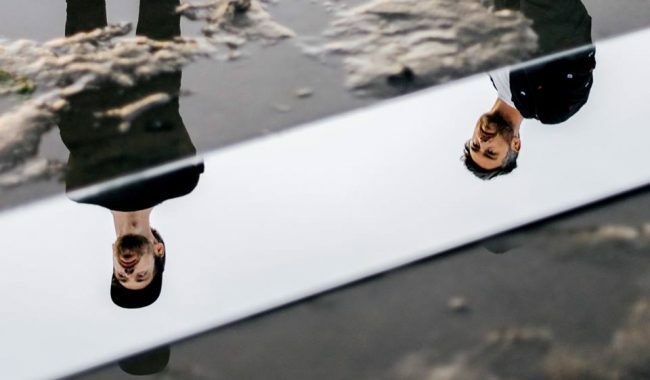 It is also the first glimpse of the evolution in All Tvvins’ sound, presenting lead singer Conor Adams’ most soulful vocals to date, and providing an infectious rhythm which will make listeners want to dance. Next up is Build A Bridge, it opens with a beautiful, irresistible vocal which gives the track it’s own unique personality, before a bold, signature All Tvvins hook comes into play. The vocal loop upon Build A Bridge is too intriguing to ignore. Infinite Swim is a funky number with beautiful melodies and perfect instrumentation. The vocals go hand in hand with the melody and make a beautiful 80’s influenced track which is certainly a highlight of Just To Exist. Warm Crush is a truly stunning track which is going to sound even better in summer, it takes the listener to an audible holiday, brought to you by the duo’s signature melodies. 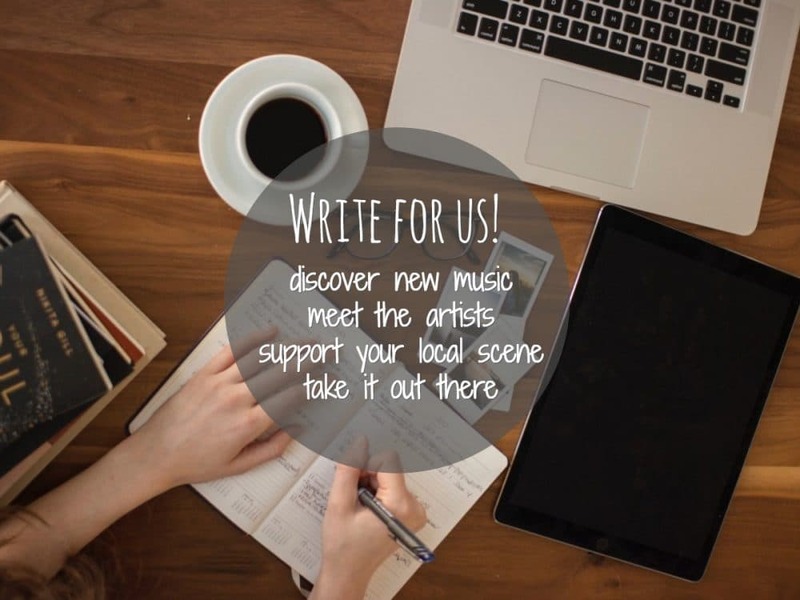 In The Dark takes inspiration from Bruce Springsteen. The track is another highlight of the album and within this one it appears that the duo have found a new joy within making music. It may even be one of their best tracks to date. The production upon Just To Exist is effortlessly beautiful which is fully exhibited with the albums final track Better Than Here. Since the success off IIVV, a new album from All Tvvins has been highly anticipated, with fans wondering how they’re going to top the first. 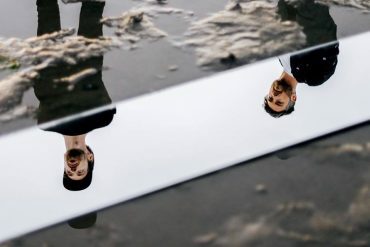 With Just To Exist All Tvvins have done just that, taking them to new heights without forgetting the sounds that got them to where they are today. Overall, Just To Exist sees the band reach new heights whilst still keeping their distinctive sound. It seems that within this album All Tvvins show a new ease of life. Just To Exist is effortlessly beautiful both lyrically and instrumentally. 5 Apr Circa Waves What's It Like Over There?